Forests in the United States are under threat. Fire is changing the nation’s forest landscape, while forest health is succumbing to warmer weather patterns. 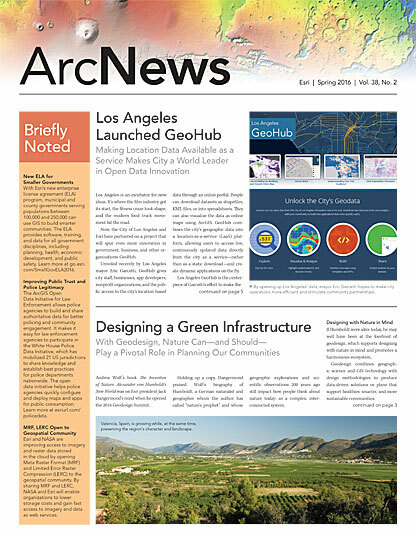 “Natural resource management in the United States, and particularly forest management, would not be possible today without GIS,” he said. 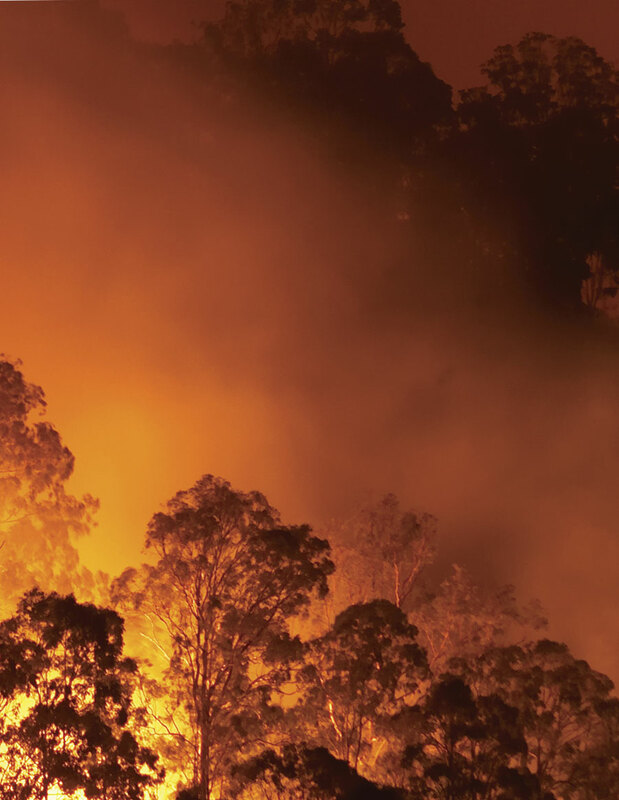 “GIS is mission critical for fire management and response,” Hubbard said. Having direct responsibility for 193 million acres of national forest (which is just a small part of the nation’s total forestland), the USFS reaches out to private forestland owners to help them manage their properties more effectively. The agency also works with communities to aid them in building public policy. And GIS underpins all this work. Consider air tankers, one of the Forest Service’s primary fire attack resources. They drop fire retardant to keep fires from spreading. But some forest animals can’t tolerate the pink slurry. While the retardant can keep flames from spreading across the forest canopy, it can be harmful if washed into streams that are home to endangered species, such as the bull trout. Air tanker pilots need to avoid waterways so that their retardant doesn’t negatively impact species. They also need to keep it away from areas where rainfall could wash the retardant down into streams with sensitive fish populations. To do this, the USFS distributes status information via ArcGIS for Server and conveys that data through web apps built on Esri technology. 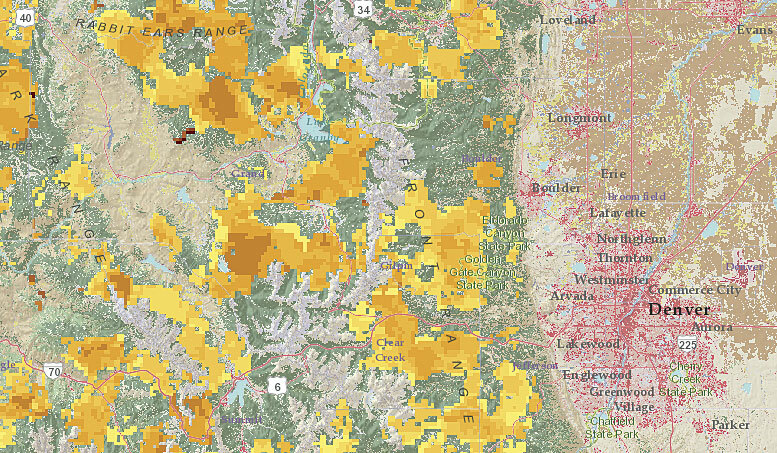 The Forest Service’s Active Fire Mapping Program website, for example, contains maps, satellite fire detection data, and fire data web services that the public can access anytime. 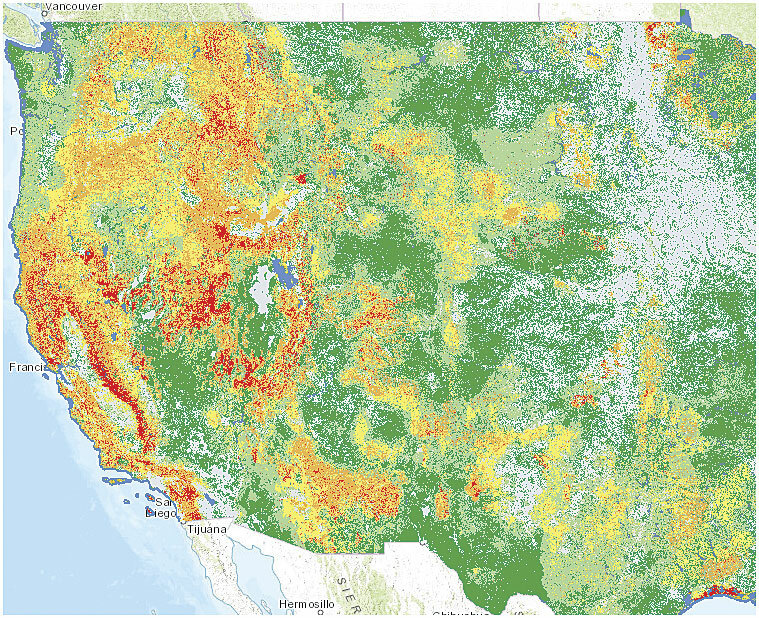 Using 85 years’ worth of forest data—plus the geospatial information contained in LANDFIRE—the Forest Inventory and Analysis Program (FIA) produces hundreds of geospatial models that show forest change over time and what is currently happening with the nation’s forests. It also compiles projection models that illustrate a forest’s future. For private landowners to envision the environment beyond their own properties, their land needs to be put into context. At one time, Forest Service managers wrote their forest plans before inviting people to talk about them. These plans were built on managers’ interpretation rather than taking everyone’s concerns into account. Sometimes, when people didn’t like the plan, they would challenge the Forest Service’s management actions—even to the point of going to court to stop the agency from implementing its plans. Most USFS managers don’t take this approach anymore, though. Instead, the agency’s larger picture is drawn from real data and mapped in a way that people can understand it, talk about it, and interact with it. 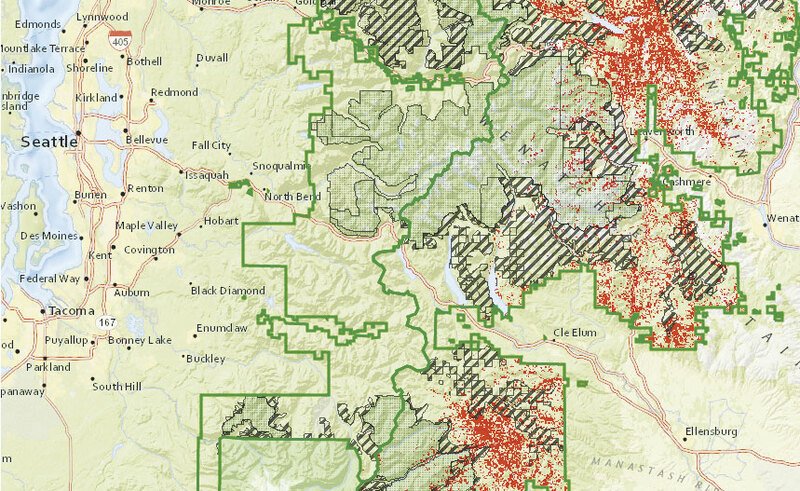 With GIS contextualizing forestland dynamics for land managers, firefighters, policy makers, and the public, everyone is more capable of protecting and preserving America’s forests as well as preparing for any more changes to come.